Haiti: Hands On partners with LA-based Sntient Exposure to support education in Haiti. Take a look at the beautiful Terre Froide and our Terre Froide Community School. 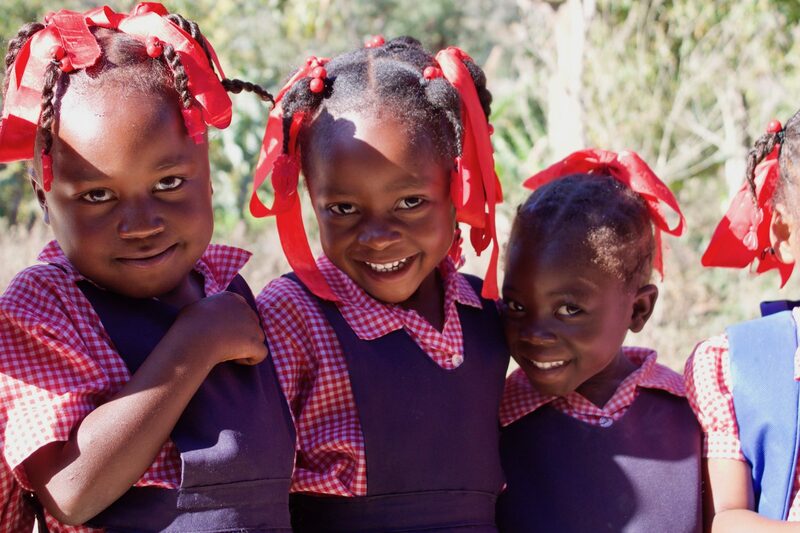 Meet Terre Froide, Haiti, where Haiti: Hands On has partnered with local community members to create the first community school in the region. Join us in celebrating 8 generations of strong Haitian women this International Women’s Day. 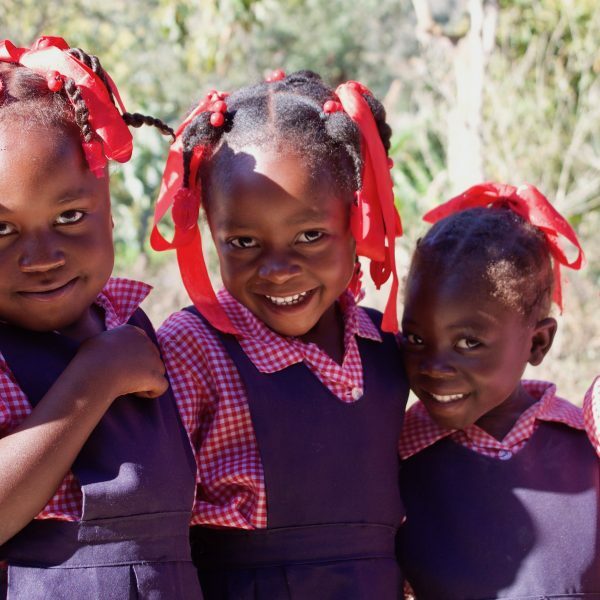 Discover and celebrate the people of Terre Froide, Haiti: Hands On’s primary partner community.